Arrow Precision produce the Inferno range of crossbows designed for the shooter who has value for money as a top priority. 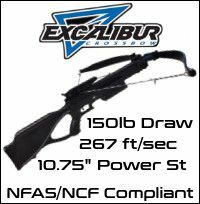 Well built and features not usually found at this price point provide the shooter with a very effective all purpose crossbow. 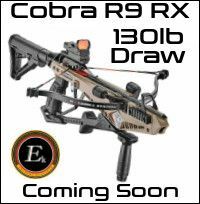 Inferno Firestorm II Crossbow Full Package - FREE TARGET & FREE UK SHIPPING! Inferno Blaze II Crossbow Full Package - FREE TARGET & FREE UK SHIPPING! Inferno Blitz Optimum Crossbow Full Package - FREE TARGET & FREE UK SHIPPING!